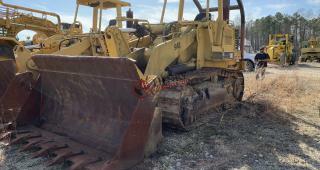 ****** REDUCED PRICE ****** .......... 1986 Caterpillar 963 Crawler Dozer..... S/N: 21Z00652.... 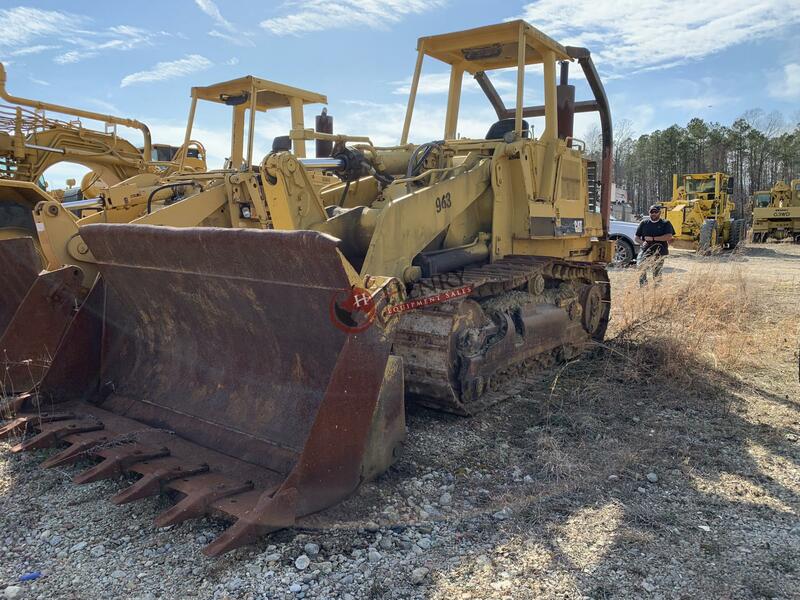 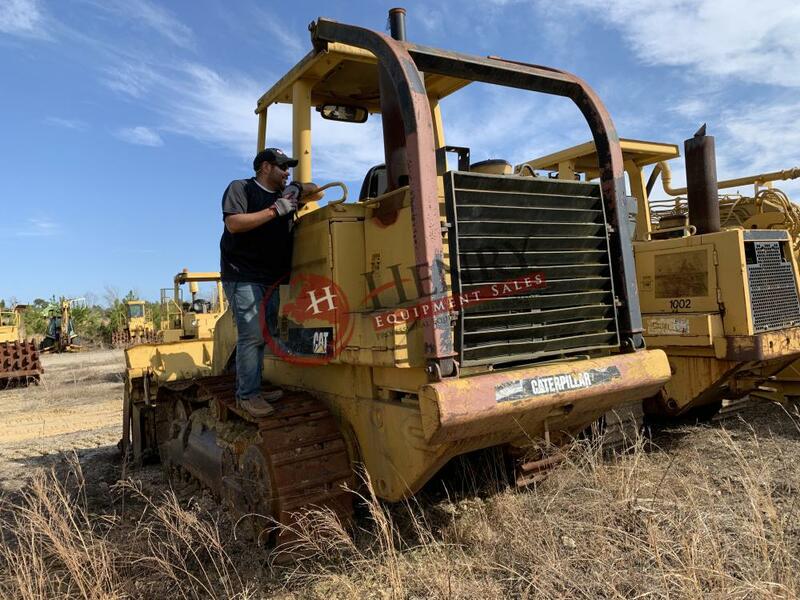 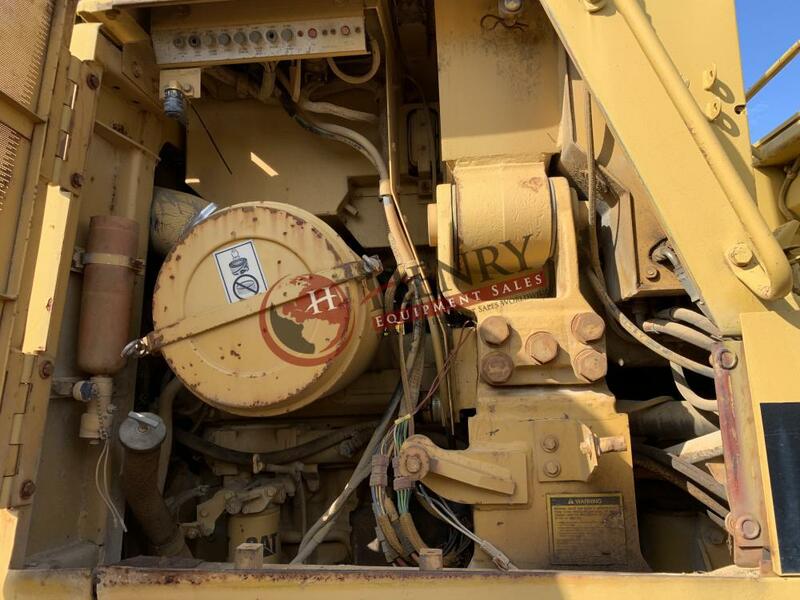 Hours Showing: 14112..... OROPS..... 3304 Caterpillar Engine..... Machine Starts, Runs and Moves ......Unit has a slight tap/knock in the engine ...... Diesel Fuel..... Automatic Transmission..... Pad Width 18"..... Four in One Bucket ...... Bucket Size: 8'2".....Stock #: 74 ... 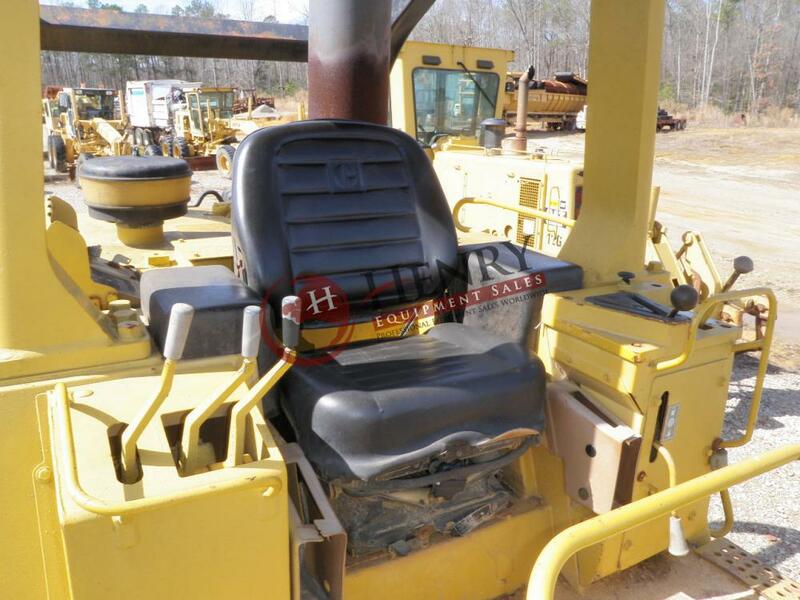 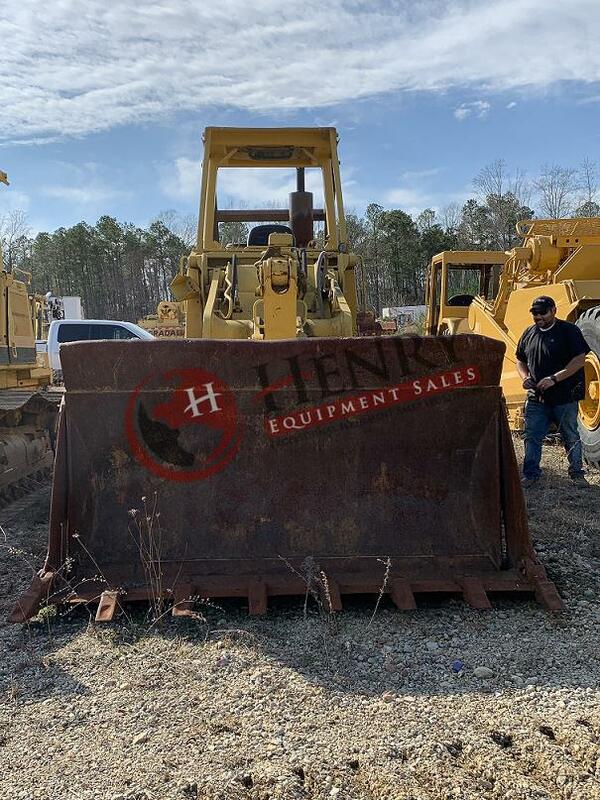 LOCATION: VA ...PRICE $14,500.00 USD...Call Justin, Mark, or Jimmy with Henry Equipment Sales Inc. at (757) 565-7222.